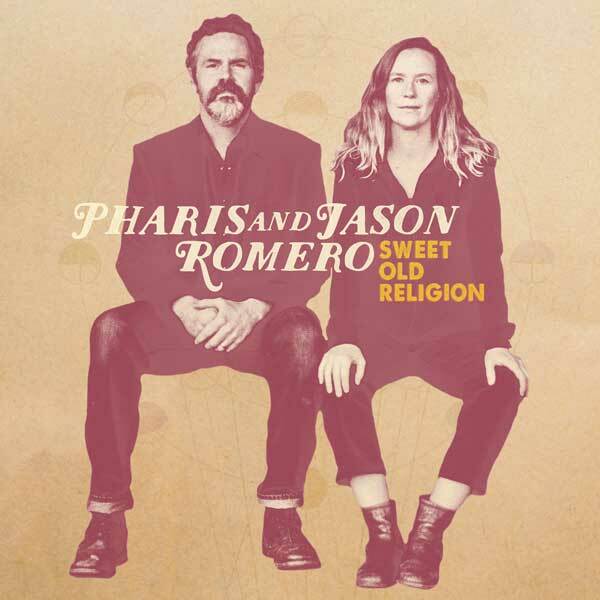 Today, JUNO Award winning duo Pharis & Jason Romero are sharing a new track from their upcoming album, Sweet Old Religion, due out May 18. “The Salesman” is about “a hope for a future less cluttered by consumerism, and more enrobed in love and acceptance for one’s fellow humans,” says Pharis Romero. “Written after a summer of wildfires, friends talking about moving back to the land, and listening to The Band.” The song saw its national broadcast premiere yesterday via CBC’s q. With their new album, Sweet Old Religion, Pharis & Jason Romero return, literally, from the ashes. Since the release of their last album, the JUNO Award winning A Wanderer I’ll Stay, the musicians and celebrated instrument makers at J. Romero Banjo Co. had taken a year-long sabbatical from touring and recording to welcome their second child, build some banjos, and tear down their house in Horsefly, BC, to build a new one with the help of their local and extended community. But, as they worked to build their new home a fire came in the night to claim their workshop. The Romeros found themselves surrounded by the community that came to support them. 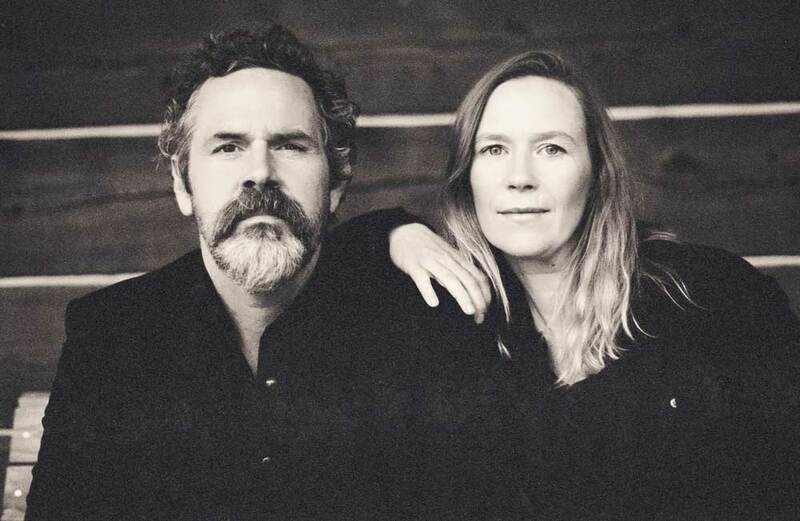 This experience, and their growing sense of gratitude would soon be connected and drawn together through music, becoming Sweet Old Religion, Pharis & Jason’s first album made up of entirely original songs. Having been together for a decade, making music together, working together, and parenting together, the Romeros are at their strongest and most free on Sweet Old Religion. In keeping with their handcrafted and homemade family business disposition, Pharis and Jason sought to make as much of the album live in their home as possible. Turning one side of their reconstructed instrument shop into a studio, they recorded with engineer John Raham and producer Marc Jenkins. The album also features Patrick Metzger on bass, John Reischman on mandolin, Josh Rabie on fiddle, and Raham and Jenkins joining them on drums and pedal steel.